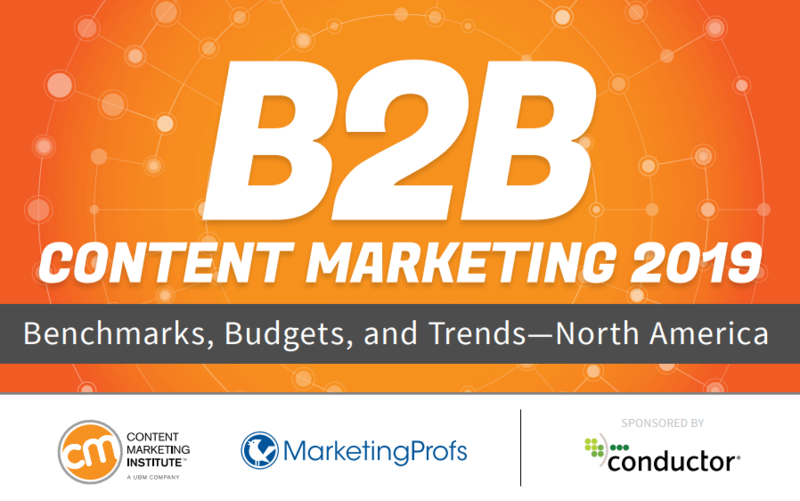 The Content Marketing Institute (CMI) has recently released the 2019 edition of their B2B Content Marketing Benchmarks, Budgets and Trends Report for North America, and every content marketer should be paying attention to it. The study is based on data gathered through surveys with content marketers worldwide about content marketing topics such as strategy, audience development, technology, challenges and more. 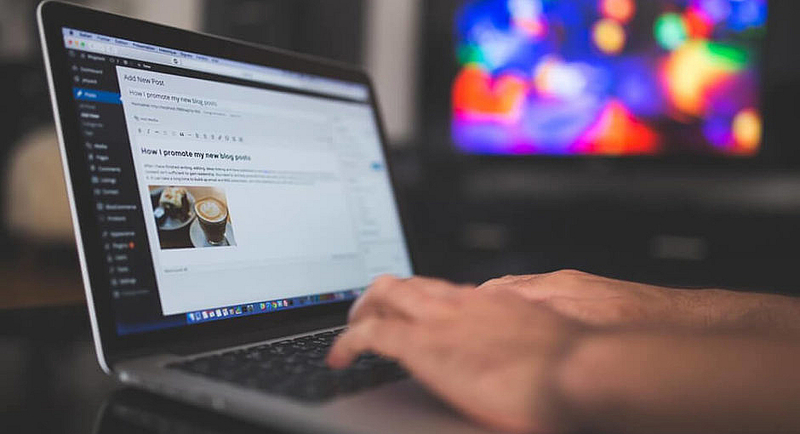 Content marketing is increasingly becoming a fundamental aspect in the strategy of many organizations, but some still struggle to make it worthwhile for them. In fact, CMI’s report poses some eye-opening questions and challenges to all marketers hoping to increase the success of their content efforts in the upcoming year. 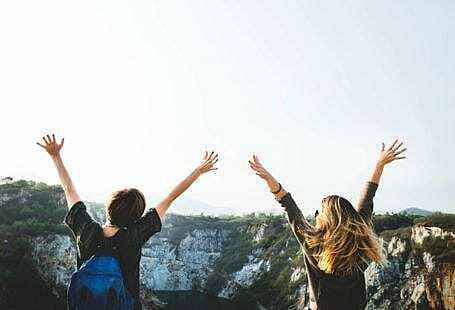 With that in mind, we’re laying out 7 tips to succeed at content marketing in 2019, all of which are notable characteristics of this year’s most successful content marketers*. *’Most successful’ indicates top performers who have characterized their content marketing approach as extremely or very successful, according to CMI. 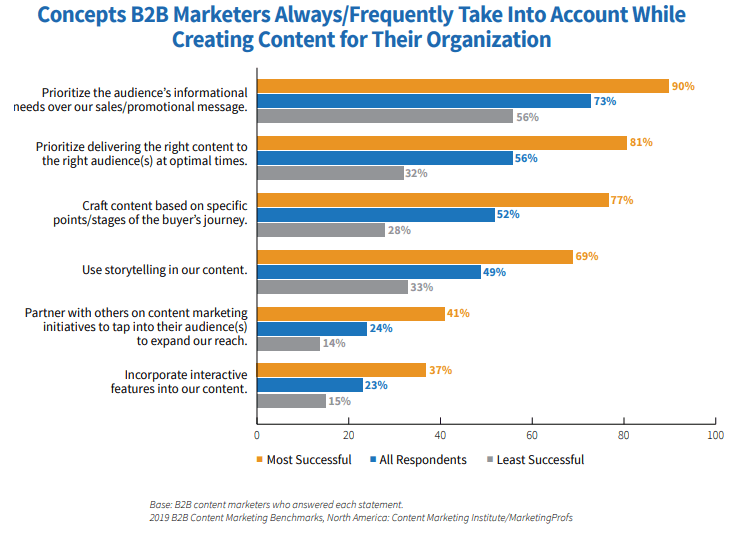 65% of the top performing B2B content marketers have a documented content marketing strategy. Sure, it’s not such a high value so it might seem like it’s not a big deal. The real eye-catcher here, though, is that only 14% of the least successful content marketers have it as well. That means almost 90% of the least successful marketers DON’T document their strategy. Based on this data, it’s not far fetched to say that it should be a priority for your organization to develop and document its content strategy. Especially when you read on and realize most of the other tips connect with this point. Keeping track of your content means you can plan your content ahead, write it in time, promote it effectively and measure the ROI to learn and improve continuously. Moreover, successful organizations say they find the top benefits of this to be that it aligns the team around a common goal and makes it easier to determine which types of content to create. #2 – Commit, commit, commit. The majority of most successful B2B content marketers say they are extremely (58%) or very committed (35%) to content marketing. It should come at no surprise that consistency is key. In fact, over the years these studies have consistently shown a difference in the level of commitment between most and least successful content marketers. Still, this year shows us that even least successful companies are “somewhat committed” to their content (46%). Of course, it’s important to prioritize and determine when and if working on content marketing will be helpful to the organization in the short/long run. Let’s face it — it’s not for everyone. But if it’s something you consider the company could benefit from, you should be committed to delivering and achieving your best potential. Measuring ROI might be one of the hardest parts of content marketing, but 72% of top performers report their organization does it. It’s worthwhile to note that CMI themselves found in an earlier study (in 2016) that most organizations aren’t even sure what a successful or effective content marketing program looks like. While many things have changed since 2016, I’m guessing this is probably not one of them. This year, only 25% of B2B marketers rate their proficiency with selected metrics as extremely/very proficient, while most are “somewhat” proficient. This can indicate a need for training or a re-evaluation of the metrics and techniques used to measure their content marketing results. Do you consider your content efforts to be successful based on the number of reads it has? Number of shares, comments, newsletter subscriptions, or converted paying customers? At the end of the day, success metrics can vary depending on the organization and the strategy itself, but you should define them clearly. “Sophisticated” content marketing, in CMI’s words, provides accurate measurement to the business and scaling across the organization. 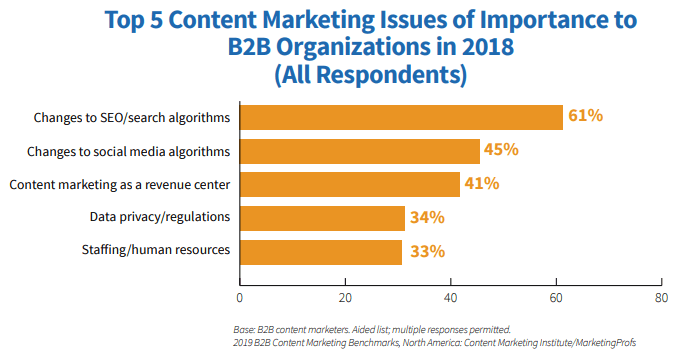 Most successful B2B content marketers are in this phase (33%), alongside the “mature” group, who still finds challenges in integration across the organization (49%). Meanwhile, the majority of the least successful content marketers (47%) are in the “young” phase, which is characterized by difficulty with creating a cohesive strategy and a measurement plan. Once again, this comes as no surprise considering the data just previously discussed about ROI and content strategy. About 67% of the most successful content marketers describe their organization as expert/advanced users of content marketing technology. Meanwhile, a similar percentage of the least successful group remains in the beginner/novice phase (61%). Amongst the most used technologies, we see social media publishing/analytics, email marketing software, and analytics tools. Marketers claim the top benefit is getting better insight into how content is performing. We’re no strangers to this — analytics can go a long way if you know how to work with them. As previously shown, if you’re just putting content out there and not tracking its results, you’re probably missing out on huge chances to grow your success. Surprisingly, only 54% of B2B marketers use marketing automation systems to assist with the management of their content marketing efforts, which is a great missed opportunity. Content is king, but it also takes up a lot of time. The work shouldn’t stop after you write and publish something. In fact, your work has just begun. To make your content reach more people, it’s important that you take the time to promote it across social media platforms. Of course, it takes proper scheduling to make sure your posts are happening at the ideal moment, earning more impressions and engagement. With this in mind, we developed our own automation tool a while back. It automatically publishes your content on Facebook (and soon Twitter), at the ideal time and date, based on your own set of automation rules. It’s technologies like this that save you time and ensure that you can focus on other important aspects of content, such as understanding your audience’s preferences. Analytics help you see what’s working — what the audience is engaging with, how they’re sharing your content, what type of posts they are most drawn to. From there, you can truly work your way around their needs. Only 36% of the least successful B2B content marketers use personas, while 77% of top performers use them. Without personas, you’re more likely to create content that you think is relevant to your audience, rather than giving them what they actually want to read. Moreover, keep in mind that your content’s audience may not necessarily fit into the persona you’ve set for your target customer. 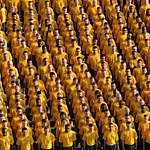 The profile for your content marketing audience can be different from your buyer persona. But perhaps the biggest takeaway from the whole report is that nearly all (90%) of the most successful content marketers prioritize their audience’s informational needs over their sales message. On the other hand, only 56% of the least successful surveyed could say the same. That leaves almost half the people in this group that still haven’t picked up on this success key factor. It’s a big difference and a good tip for those who are not paying much attention to their audience’s needs. Only 42% of content marketers are taking the time to actually talk to customers to understand their needs. There’s definitely something to be changed here and it might be a good starting point for content marketers going into 2019. Talk to your audience, build a person and create content from there. Of course, this should go without saying. Yet only 88% of B2B content marketers agree that their audience views the organization as a credible and trusted resource. There’s no secret shortcut to achieving this, but it ties in nicely with the last tip. Give your audience good content that they want to read and you’re halfway there to building a successful relationship with them. The biggest challenge B2B organizations faced in 2018 was the changes to SEO/search algorithms (61%). It’s easy to understand why. 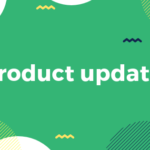 Google has rolled out 9 algorithm updates this year, including the Mobile First Index update which means Google now ranks your website based on the mobile version instead of the desktop version. Amongst the top 5 concerns, B2B organizations also pointed out data privacy/regulations. Naturally, it was a huge topic of discussion this year following the European General Data Protection Regulation (GDPR) in May. Although only 13% of respondents pointed out preparing content for voice search as an important issue, it should be noted that this is still a challenge going into 2019. Voice search is already the next big thing and it’s only a matter of time until all content marketers start doing something with it. Going into 2019, take a moment to reflect on your content marketing performance. 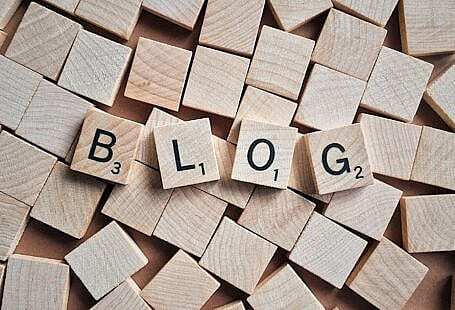 Documenting your content marketing strategy? Integrating content marketing across the organization easily? Taking advantage of the technology available? A credible and trusted source? Would you consider yourself to be amongst the least or top successful B2B marketers? What are you doing to fight the challenges? There is always room for improvement in the content marketing world, where algorithms and strategies are constantly changing. Adapt and don’t let yourself be intimidated by the hard work. It pays off to give your audience good content!